Excellent story and voice acting. Read it! Brilliant follow up to words of radiance. I can't wait until the next release, that is the only problem. Particularly cool is the multiple voice narrators. 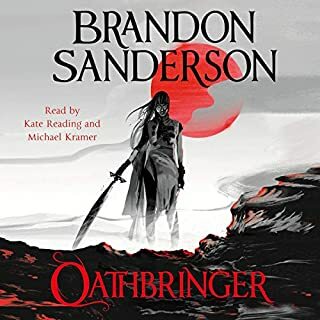 Brandon Sanderson has created a world that keeps on surprising and is definitely not predictable! 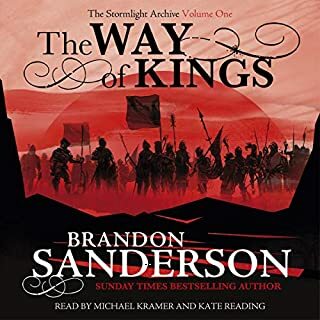 Excellent follow up to way of kings. 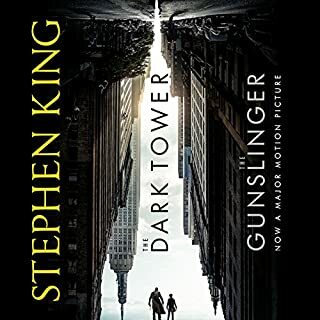 Loved it, tense at times but the story flows perfectly. Characters have strong and in depth development which I think will grow as the series develops too. 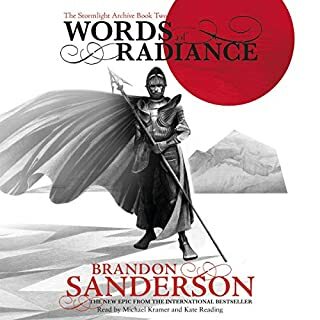 So glad I got to find Brandon Sanderson and this epic story. 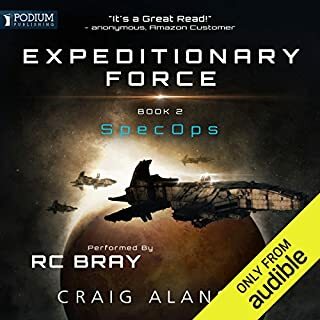 Even better that the next book in the series is available! Fast paced and mysterious, with elements of the modern day world and a new alternative future. 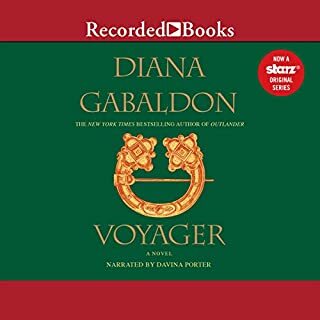 I really enjoyed listening to this the 2nd book in the series. Voice acting was great and I loved the pacing of the story as well.